Mixing hard liquor and politics can make for a volatile cocktail and is generally not advised, but the makers of some of Spokane’s favorite spirits have plunged into the murky mash of local politics and (koff-koff) have distilled a gin-clear message on a couple of issues. 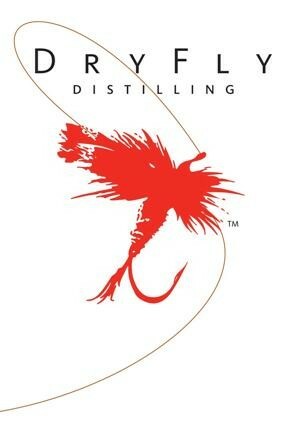 Don Poffenroth and Kent Fleischmann, co-owners of Dry Fly Distilling, have come out in support of embattled State Sen. Chris Marr, writing a blog post unequivocally titled “Chris Marr Rocks!” On another contentioous topic, the distillers explore the two ballot initiatives that would allow for the mainstreaming of hard liquor — something that might be a boon to them, one would think — but come down in opposition. “will vote no on both I-1100 and I-1105. Help for small business is also the reason they support Marr. When they first approached the state about distilling hard liquor, the regulatory obstacles were enormous. “We then reached out to every local State Senator and Representative in email, written, and verbal forms. Chris Marr was the only one to respond. ... His direct action and involvement lead to the development of multiple bills, which eventually passed into law and allowed us to start and grow our business.